Killer IPA Fest Expands to Two Days at N.W.I.P.A. 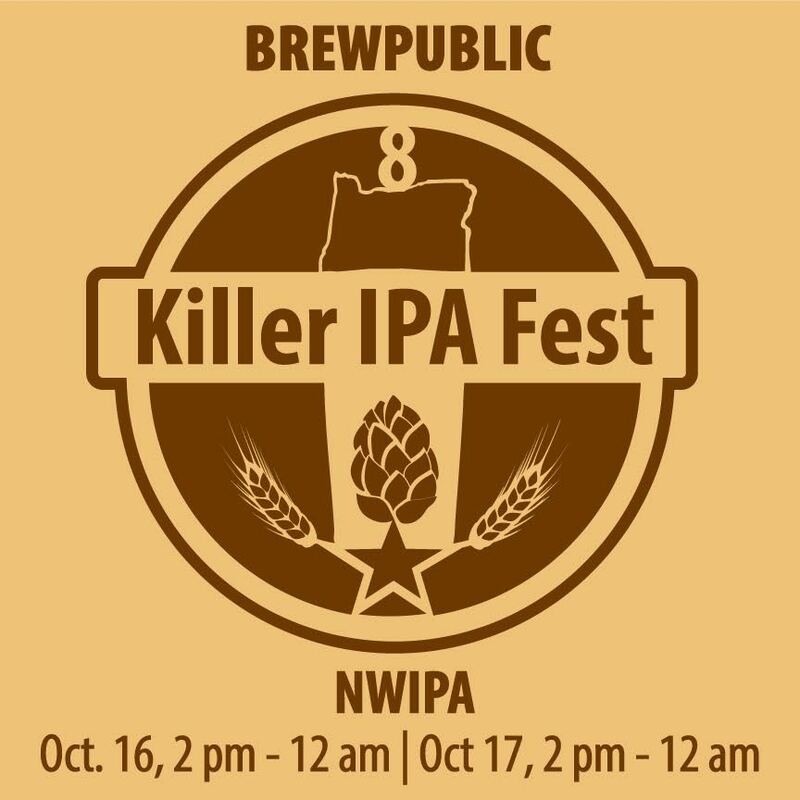 As we enter the third day of Killer Beer Week on Sunday, we turn our focus to IPAs and its various styles with Killer IPA Fest hosted by N.W.I.P.A.. We have also expanded Killer IPA Fest to take over two days during Killer Beer Week on Sunday, October 16 and Monday, October 17 from 2:00pm to Midnight each day. Each day we will focus on two sub styles of IPA. 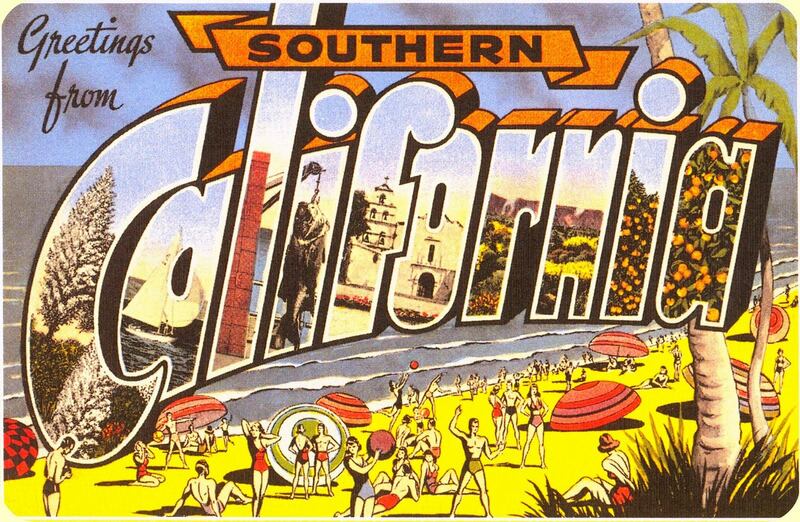 On Sunday it’s Greetings from SoCal. Then on Monday N.W.I.P.A. 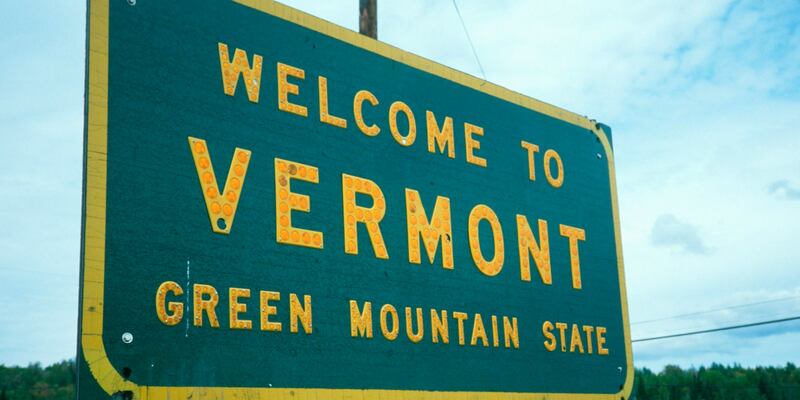 channels its inner New England with day two for Vermont Style Haze Craze. The lineup of beers we wrangled together with Jackson Wyatt of N.W.I.P.A. is going to impress any fan of IPAs. With the assistance of Robby Roda of Day One Distribution, we reeled in some great IPAs from Southern California for this event. Prepare yourself for two hoppy days of fun!